Marketplaces and prices shown matched UPC number 097138713674 during our search. 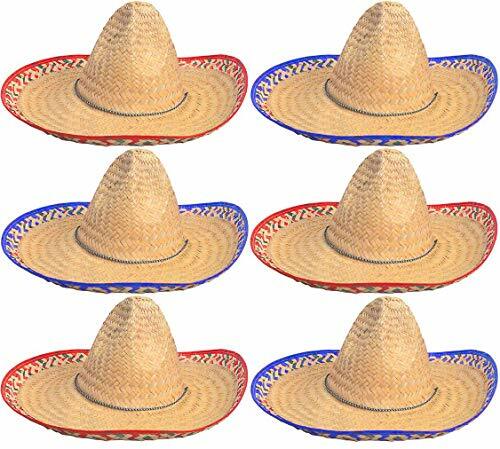 Our sombrero will have everyone at your party doing the hat dance! 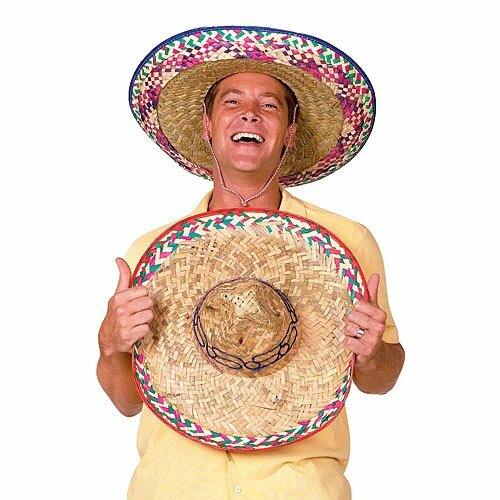 This sombrero is completely authentic and has a diameter of approximately 22 inches, so it will fit most adults. Give a sombrero to all your amigos! Colors of thread may vary. Spice Up Your Look. 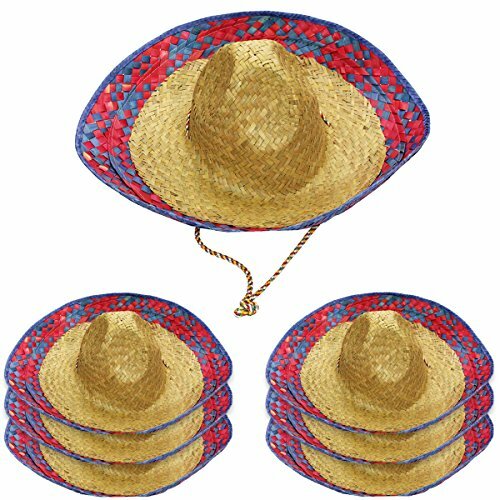 Make your Halloween, Cinco de Mayo, or Fiesta costume extra spicy this year with the Deluxe Sombrero. This made in Mexico hat is the perfect final touch to your fiesta outfit! Sombrero is approximately 21 across. One size fits most. Approximately 22 1/2 circumference around inside of hat. 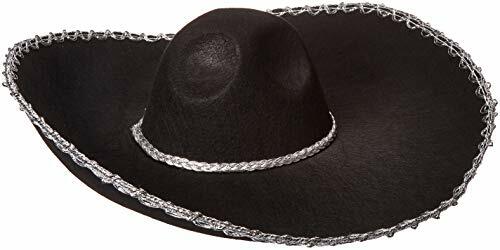 Quality hat is made in Mexico. A memorable fiesta is in the details! Stock up on Cinco de Mayo and fiesta costumes, favors, and gifts for a hot party no one will want to miss! Clothing Size 19" x 7"